Beer'd Brewing brings in the episode with the guys number one fan. 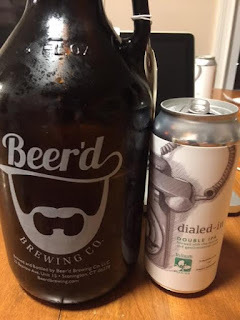 Josh escapes family life for a few hours with the boys to drink some Beer'd Brewing and Trillium Dialed In, double IPA. They talked best and worst parts about Beers and Laughs.